The Media Bureau is commencing the transition of electronic filing of radio station applications and pleadings from the current Consolidated Data Base System (CDBS) to LMS. 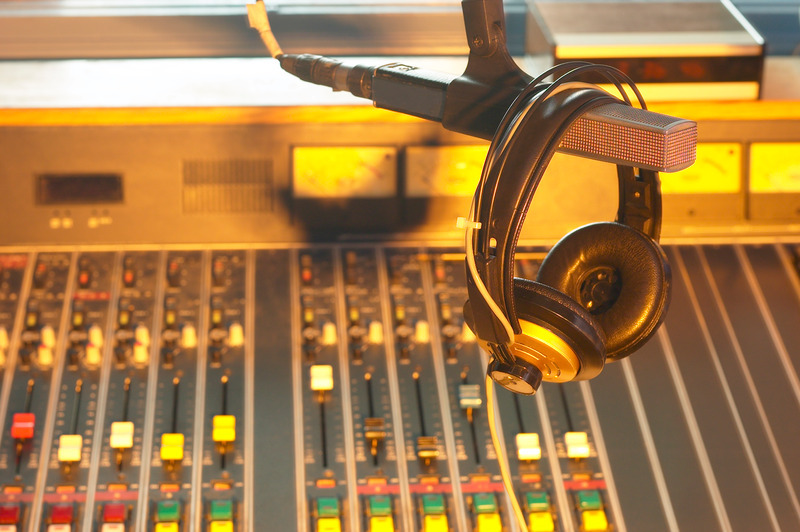 Although LMS will replace CDBS as the e-filing system for all radio and TV broadcast applications, this first phase applies only to radio station license renewal applications and the Broadcast Equal Employment Opportunity (EEO) Program Report that must be filed in connection with the license renewal application. New FCC Form 2100 Schedule 303-S (for renewal applications) and Schedule 396 (for EEO reports) will be available through LMS starting May 1, 2019. Accordingly, commencing May 1, 2019, all radio station licensees will be required to use LMS to file license renewal applications and any amendments to pending license renewal applications using Schedule 303-S. A link to the LMS system can be found here. Each AM, FM, noncommercial educational (NCE) FM, FM translator, and Low Power FM (LPFM) station must electronically file its license renewal form using LMS. Each AM, FM, and NCE FM station, regardless of how many full-time staff it employs, must also file. a Broadcast Equal Employment Opportunity (EEO) Program Report, which will be referenced in the license renewal application form. As a reminder, Georgia radio stations must file their renewal applications by December 1, 2019. The Media Bureau reminds licensees that their local public notice obligations under section 73.3580(d)(4) of the FCC’s Rules remain in force, and pre-filing announcements must commence two months prior to their renewal filing deadlines. Failure to comply with pre-filing announcement requirements could result in a delay in the processing of a license renewal application. The Media Bureau also reminds stations of their obligation to upload documents to the FCC’s Online Public Inspection File. Failure to comply with the public inspection file requirements, including the political file requirements, prior to the deadline for filing a station’s renewal application may result in forfeitures and may impact a station’s renewal application. Brief provided by David A. O’Connor, Wilkinson, Barker, Knauer, LLP.